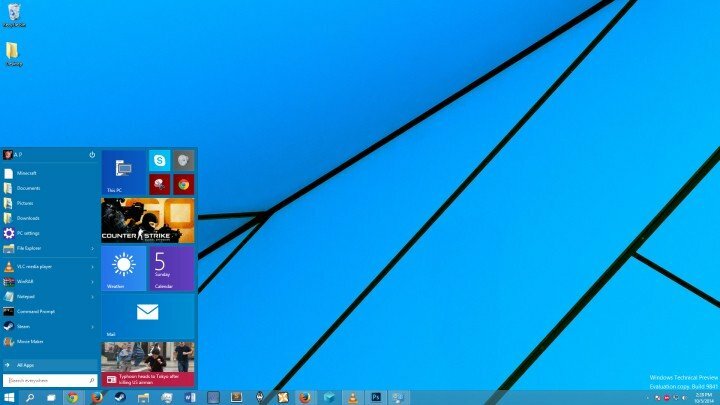 Windows 10 users have reported one unusual problem after the update from Windows 8/8.1 to Windows 10. According to them, after the update and reboot phase, they were left with a black screen. Master Boot Record issues are the main cause of this problem. Fortunately, you can easily fix this if you have Windows 10 Recovery disk. If you don’t have a Windows 10 Recovery disk, you can use your bootable install media for Windows 10 or you can find a working Windows 8.1 device and create a recovery disk. On the working device, go to Search. In the Search charm type ‘Create a Recovery Drive’. You’ll get a prompt asking you to allow the Recovery Media Creator Wizard to run so make sure that you allow it. Insert a writable USB Key, however, bear in mind that all of your files on this USB key will be deleted. After that, in the Recovery Media Wizard, you need to select your USB key as your Recovery drive. The Recovery Drive Creator will format the USB key and create a bootable partition with the Recovery tools installed. One the process is finished, restart your computer and boot your PC via the new USB Recovery Drive. You might have to hit ESC or F9 during the reboot to select your boot drive. After pressing ESC or F9, you just need to selected the USB key you created during the Recovery Drive Creator. 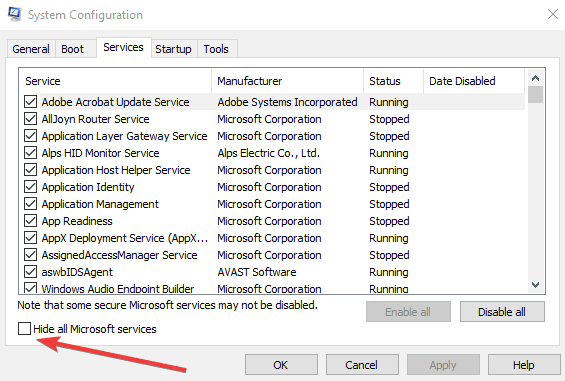 From the Recovery Disk Menu – select Troubleshoot. 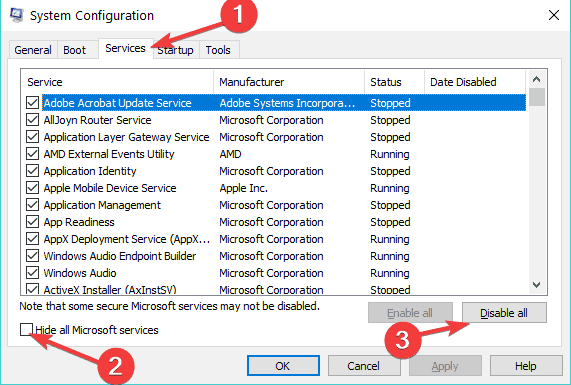 From the Troubleshoot menu – select Advanced options. From the Advanced options menu select – Command Prompt. After that in the command prompt type ‘bootrec /fixmbr‘ and press Enter. You should see a confirmation like above, so type exit and hit Enter to exit. If you keep all your peripherals (mouse, keyboard, external drive) connected to your PC during the update, this may sometimes trigger black screen issues. To avoid this, you need to unplug all the peripherals and use only the touchpad to check for updates. When you install new updates, the best approach is to simply disable all unnecessary apps and programs. This step is somehow similar to the previous one. The only difference is that now you’re ‘disconnecting’ unnecessary software, not peripherals. After doing there you’ll have two options at your screen…you can continue to Windows 8.1/Windows 10 or Turn off your PC and restart it, which we highly advise.